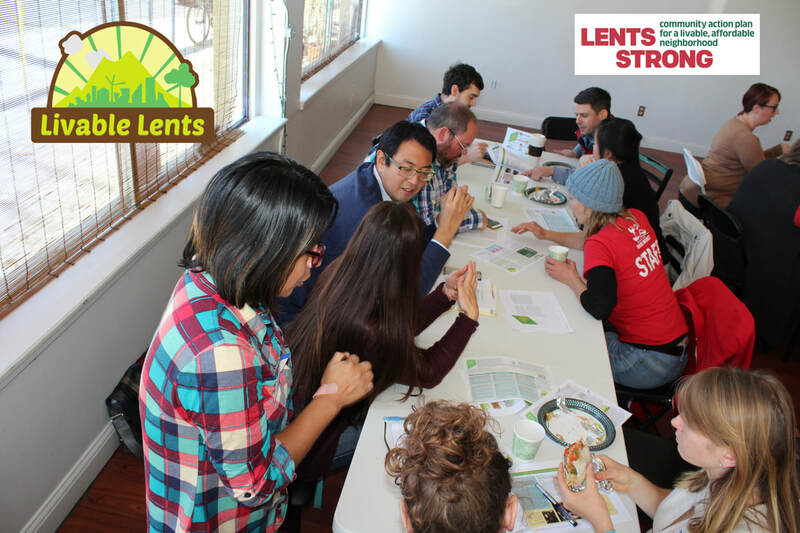 Livable Lents conducts broad outreach to engage members of our community in the creating of a more thriving, livable Lents. Community members are surveyed and invited to take a “community pledge” in which actions are selected by community members that help them get more connected to resources and community leadership opportunities. Survey data is evaluated and reported on in order to better inform the work being done by Green Lents, our partners, local government, and developers. In 2015 outreach was conducted primarily in English, with some work being done to engage with Spanish, Russian, and Vietnamese speaking community members. Focus group discussions were hosted in early 2016 to increase the participation of community members who aren’t as typically represented in city planning processes. Focus groups were were held in Spanish, Russian, Vietnamese, Cantonese, and Somali. Four additional focus groups were hosted for African-American, Native American, youth, and renters. More than 900 community members engaged with our surveys over two years, which built on extensive previous outreach in 2011 and 2012. A diversity of residents participated in creating the 2016 Lents Strong action plan, which guides our work. In that outreach, we hosted 9 focus groups with 93 participants, nearly 4/5th of whom were people of color and 2/3rds of whom were born outside the United States. All together, we spoke with over 1,400 community members. We provided interpretation, translation, childcare, and culturally-relevant food to convene these conversations which focused on improvements to community spaces and housing affordability. 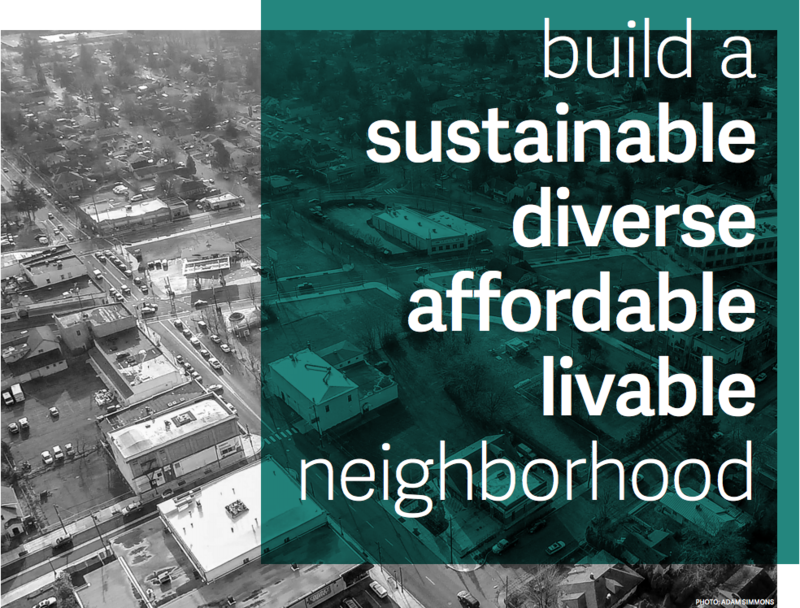 Our programming also delivers on shared concerns of the wider Lents community in terms of accessibility of public spaces and the need for deeper community connections.